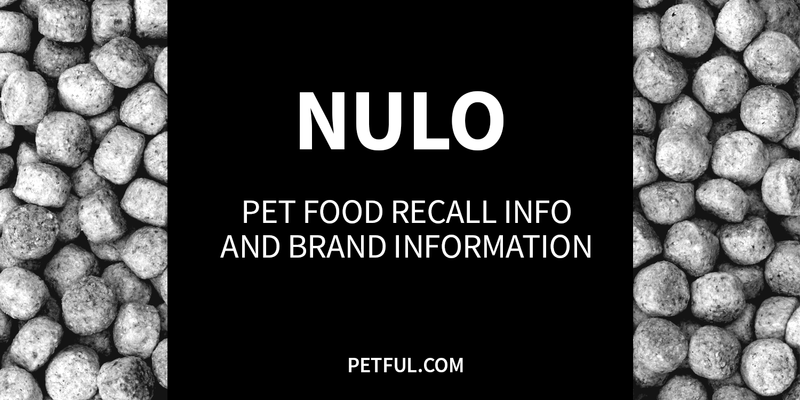 Nulo was founded in 2009 by Michael Landa and Brett Montana, who were co-founders of a 14-year-old pet sitting and dog walking business in Austin, Texas. 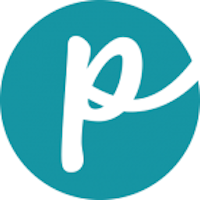 The brand produces dog and cat foods, including animal-based protein. The foods are low-carb and low-glycemic. Nulo is manufactured in Kansas, Nebraska and South Dakota with a focus on sustainable farming and environments. Have You Had a Problem With Nulo?